CONTACT: MEGASTROM@HOTMAIL.DE Megastrom are Dan Dollar, Sven Zloty and Jan Yen - 3 guys with the same stupid ideas and an unshakable belief in things like the Marshmallow Man and Apple's Garage Band. In 2009 Megastrom won Sony's remixcontest for Kylie Minogue - this was the initial ignition to get some attention and subsequent orders for remixes and production tasks. 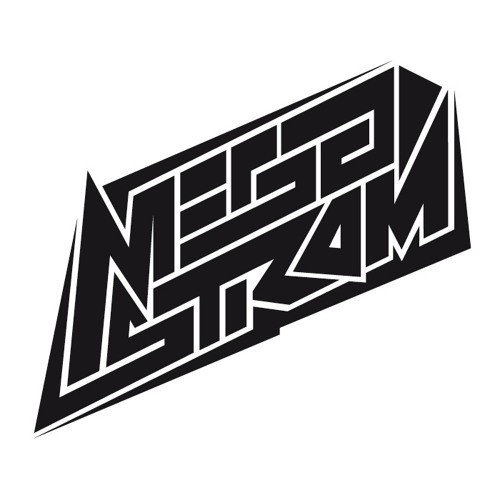 Megastrom worked and released tracks on labels like Ministry of Sound, Sony , Exx Records, Rockforce Records, Audiolith, Overcooked Records and Freakz Me Out. Besides their precise haircuts these guys have to offer a lot: banging tunes between Electro, Rave, Disco, Oldschool and House filled with basslines and melodies that would put a smile on grandma's face!